commercially-active business. While the number of all U.S.
minority-owned middle market companies rose by 22.1% during that period. Stibel, Vice Chairman of Dun & Bradstreet. as businesses generating between $10 million and $1 billion in revenues. companies by size, industry sector and number of years in business. portion of revenue and job growth within the middle market population. minority-owned firms – nearly nine times the average rate. revenues accounted for by women-owned companies. revenue generated and in number of employees. or more employees – compared to 15% of middle market companies overall. employ 500 or more workers. (10%) and Puerto Rico (9%). percentage of minority-owned middle market businesses (38%). family tree, or Ultimate D-U-N-S® number firms) are reported. Additionally, public sector entities are excluded. insights and analytics. For more about Dun & Bradstreet, visit DNB.com. suppliers. 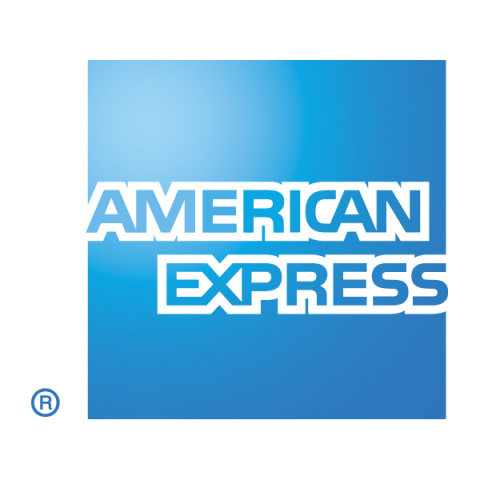 For more information, visit us at business.americanexpress.com/us.